Large, bell shaped fruit. 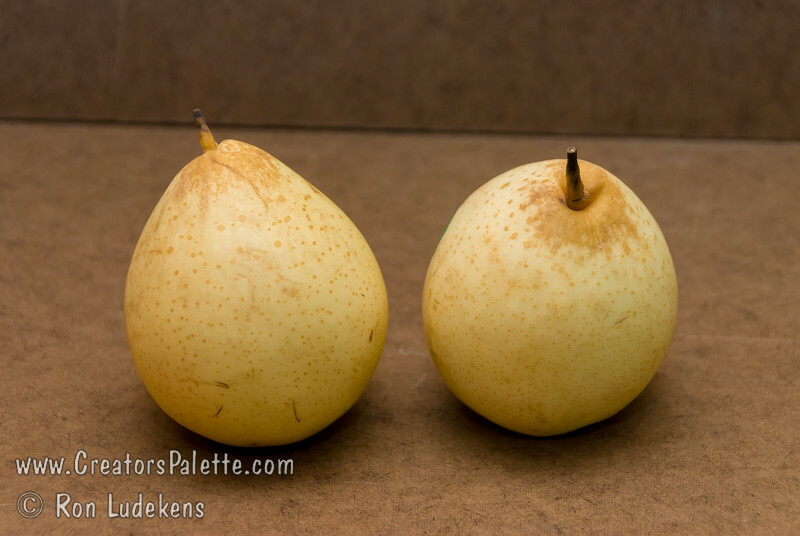 Greenish-yellow skin is usually russet free. Mild, tender, white flesh. Sweet-tart flavor. Large tree with vigorous, upright growth. Very productive, an old Chinese variety. Should be pollinated with Tsu Li. Good fall color. Ripens: August to Mid-September. Stores extremely well, until March.